New tribute album for 2017! 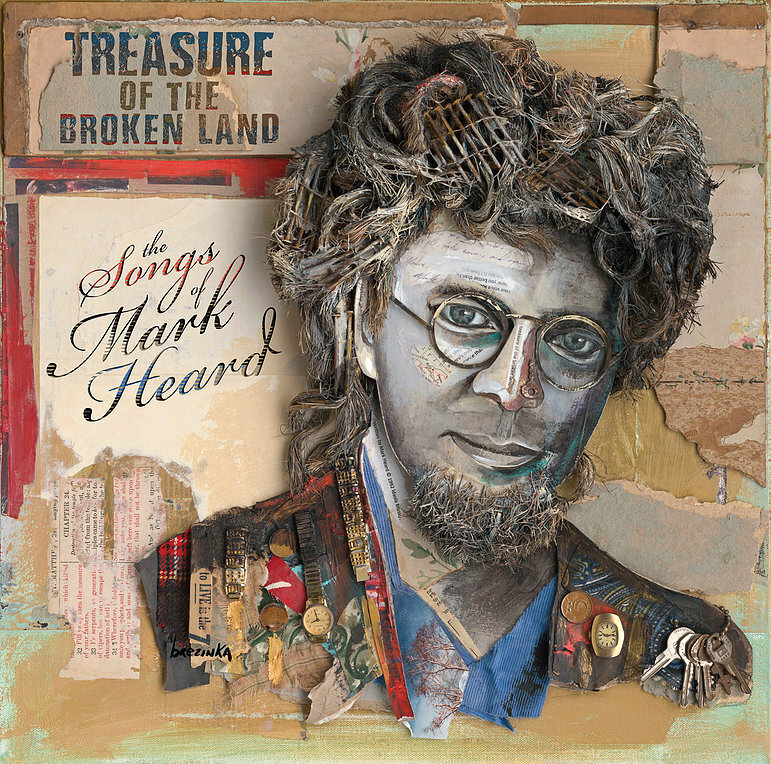 © 2002–2017 The Mark Heard Tribute Project. All Rights Reserved.